The Consumer Financial Protection Bureau (CFPB) fined Wells Fargo $100 million for the widespread illegal practice of secretly opening unauthorized deposit and credit card accounts, $50 million to the city and county of Los Angeles and $35 million to the Office of the Comptroller of the Currency. The problem that has been going on nationwide for five years. 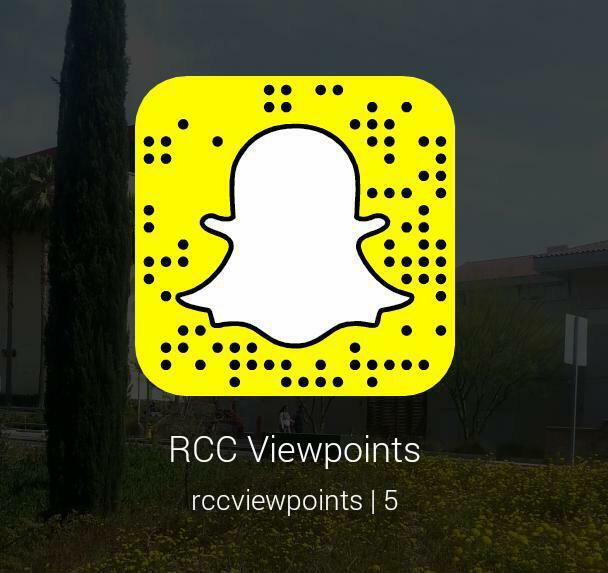 Although it has not been reported that customers in Riverside have been affected by this news, RCC students have expressed concerns regarding the issue and are considering closing their accounts due to a lack of trust. The Riverside branch at 6189 Magnolia Ave., which provides service to RCC, declined to comment. Other students like Natsumi Kanashiro are supportive of Wells Fargo, but want more information before switching to another bank. Kanashiro added that he would consider withdrawing his account only if the issue became a bigger problem. A Wells Fargo executive commented on the situation. “On average 1 percent of employees have not done the right thing and we terminated them” said John G. Stumpf, Wells Fargo chief executive officer in a Washington Post article. “You want to get perfection. When we’re not perfect, I feel accountable,” said Stumpf. opening deposit accounts and transferring funds without authorization, applying for credit cards without authorization, issuing and activating debit cards without authorization and creating phony email addresses to enroll consumers in online-banking services, according to a CFPB press release. In response, Wells Fargo is being ordered to refund fees and charges that were paid because of these unauthorized accounts.